He was asked how he squares taking billions of dollars from Google to make it the default search engine for Safari (both on Mac and iOS) with his company’s stance on privacy. Google is certainly not the only company that trades in monetising your online activity, but it’s one of the biggest. And Google’s search is far from achieving the level of data privacy that Apple demands of its products and services. And it’s pretty good. Complex search queries for advanced users aren’t quite up to par with Google, and it doesn’t do as good a job of digging down into obscure forums to find answers to obtuse technical problems, but for the average search made by the average user, it meets a high quality standard. Apple should buy DuckDuckGo, invest heavily in scaling up capacity and improving its web crawling proficiency, and rebrand it as Apple Search. It should still be available to everyone (not just Apple users) at search.apple.com, but more importantly, it should be the new default search engine for Safari on macOS and iOS and for Siri web search results. But the payoff could be huge. First and foremost, it puts Apple in control of one of the most critical user experiences on every device it sells: searching the web. Apple can ensure that its privacy and security goals are met for billions of daily searches made by hundreds of millions of users. For a company of Apple’s resources and ideals, that alone should be reason enough. But there are other benefits. 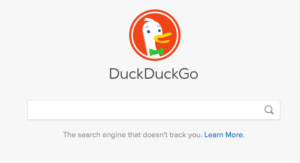 DuckDuckGo may not track user data, but it still makes money through advertising; it’s just not personalised advertising. If you search for “vitamins,” you get all the expected organic search results (including shopping links), as well as a couple of ads. Those ads are targeted to the search term, not the user—DuckDuckGo still has no idea who you are or what other searches you’ve ever made. 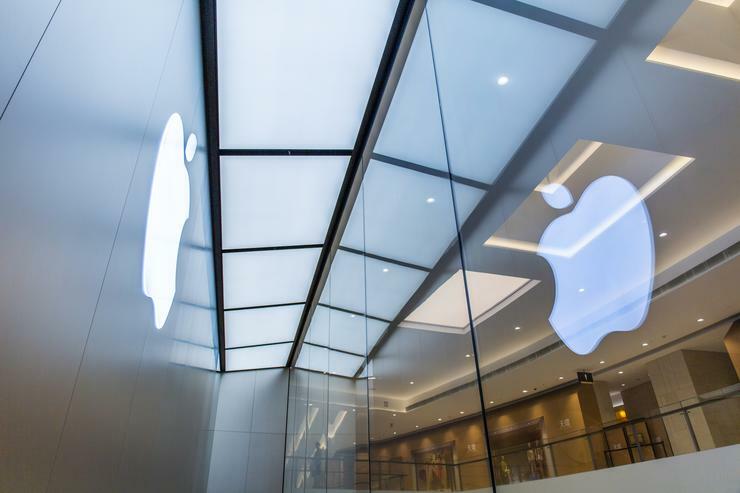 A web search engine is also a massive data treasure trove that could prove invaluable for training Apple's many machine learning (ML) technologies. All search engines have to continuously crawl webpages and search, sort, and index their content. Otherwise it has no idea what to show users when they search. This isn’t a privacy violation—it’s not storing information about users, it’s storing information about public webpages. Training machine learning algorithms requires tons of data, and it is the core function of all search engines to literally collect it from all over the web. Owning all that data, and the means by which it is collected, could be a huge boon to Siri, computational photography, augmented reality research, and many other AI and ML projects. What’s more, improving search results is the perfect problem to solve with machine learning, and we all know how keen Apple is to apply ML and AI to everything it does these days. And buying DuckDuckGo is the fastest and likely most economical means of bootstrapping a hypothetical Apple Search. It would even be good for DuckDuckGo fans, as long as Apple keeps it available on the web and to other web browsers, not just to Apple device users. It would mean at least an order of magnitude more users and a huge boost in development resources (both money and talent), from a company that has the exact same privacy stance as DuckDuckGo. It’s a win-win.